Hi all !! 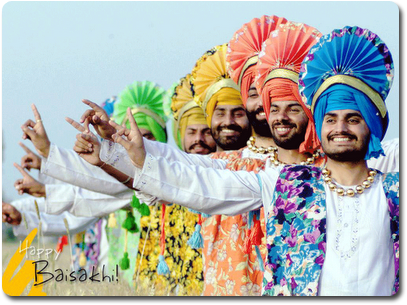 Wishing Happy Vaisakhi to all the readers of this blog. Thank You Simran.And Wish you the Same.